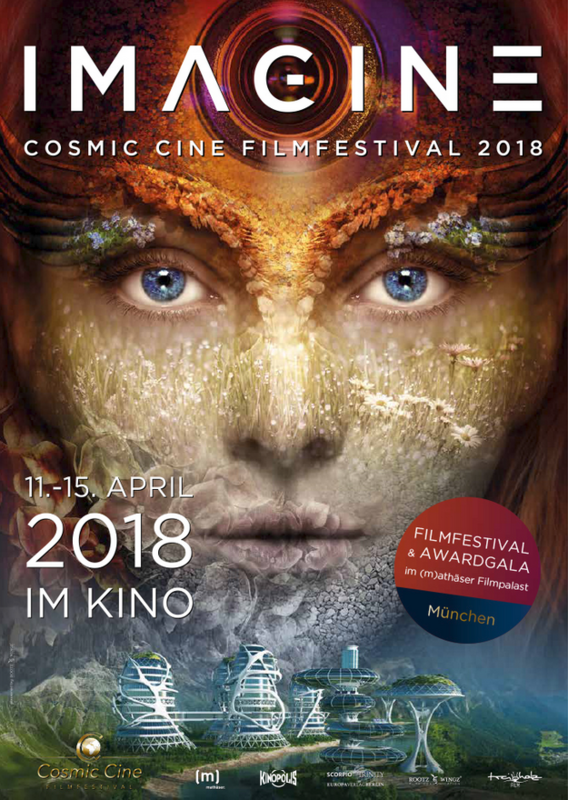 It’s with great pride having been invited to the outstanding COSMIC CINE FILM FESTIVAL, Munich. 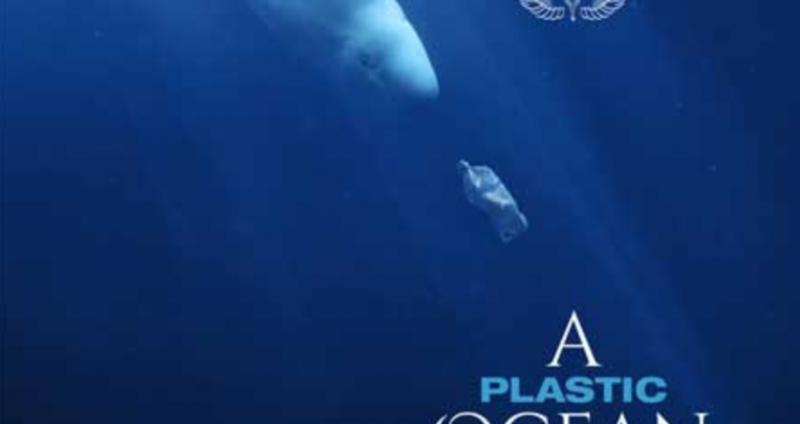 The movie A PLASTIC OCEAN creates in a spectacular way awareness for the problem of the immense amount of plastic floating in our oceans. 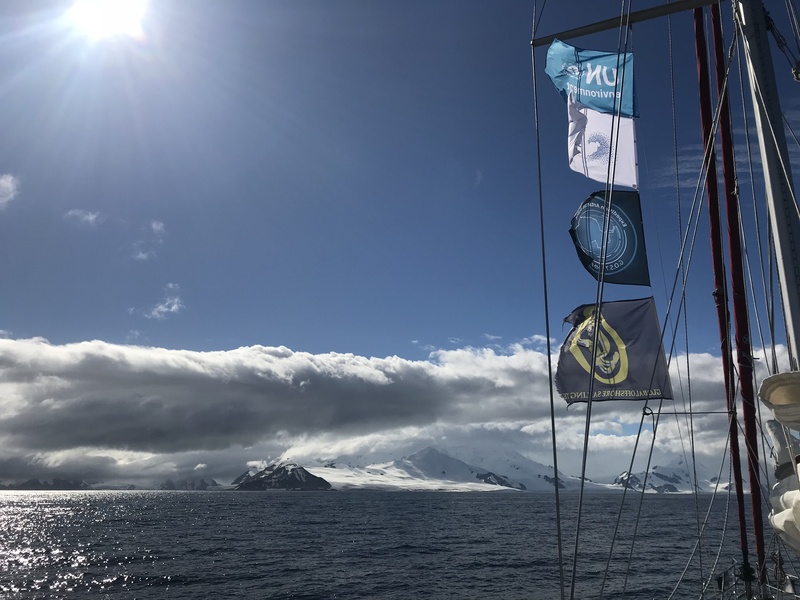 We are happy to be able to support the initiators of this great Film Festival in their aim to create awareness for this important environmental topic. We’re looking forward seeing you soon in the cinema and to discuss with you after the movie about the beauty of our oceans.